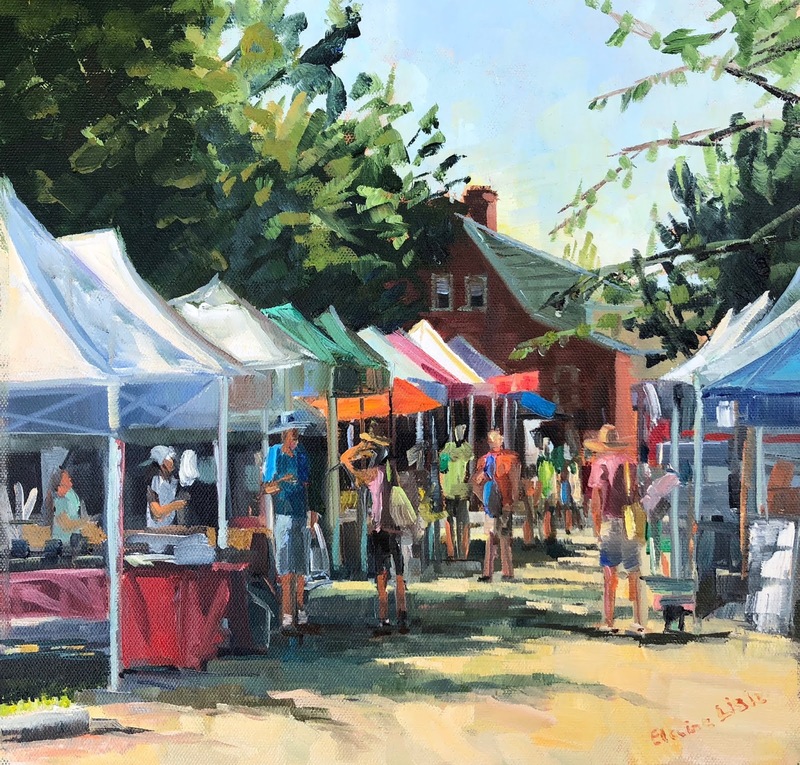 "An exciting new partnership between the Brandywine Conservancy and LandArt Events is bringing together area artists, local farmers and farmers markets on a mission to raise awareness — through art — of the incredible open space and sustainable agriculture resources in our region. 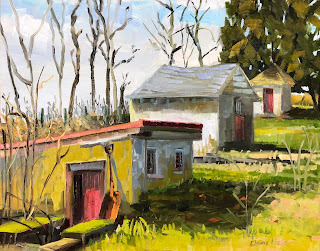 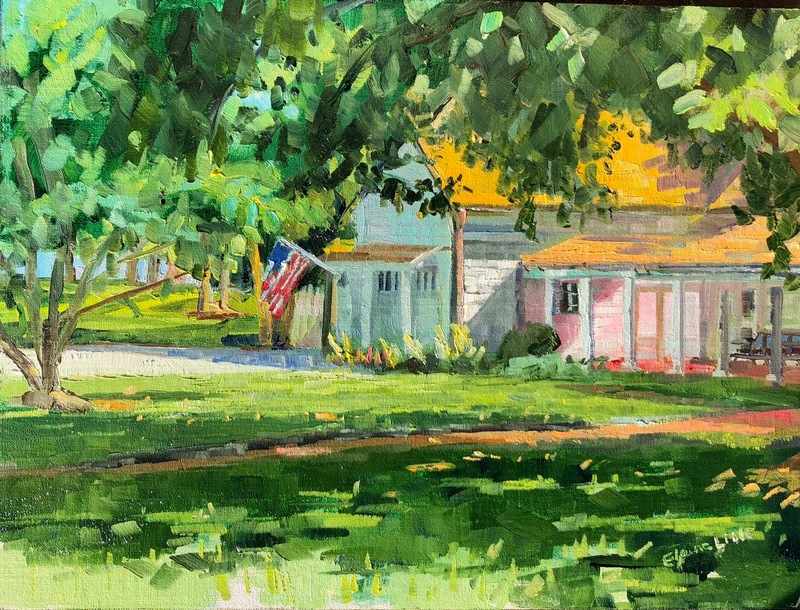 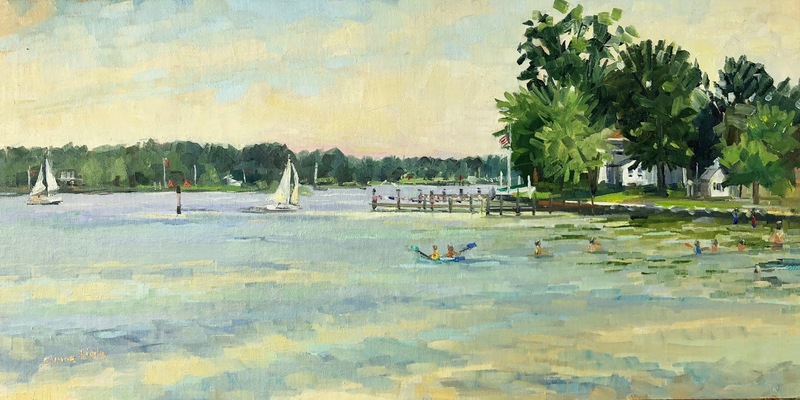 Working over a 10-month period, a combination of juried and invited artists are painting works en plein air — “in the open air” — on private lands permanently protected by the Conservancy, with a culminating art show and farm-to-table small plate tasting on Sept. 29." 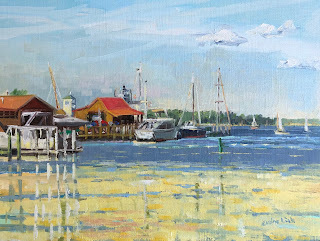 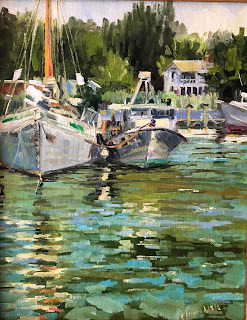 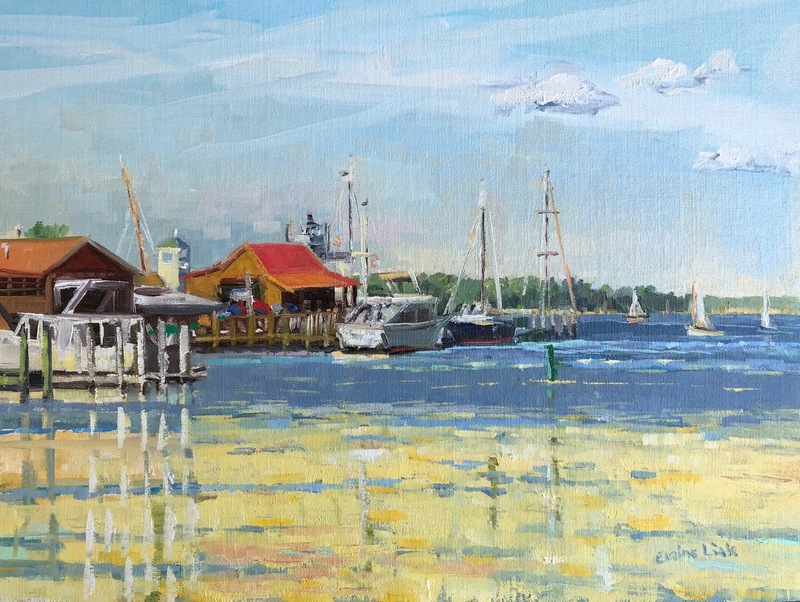 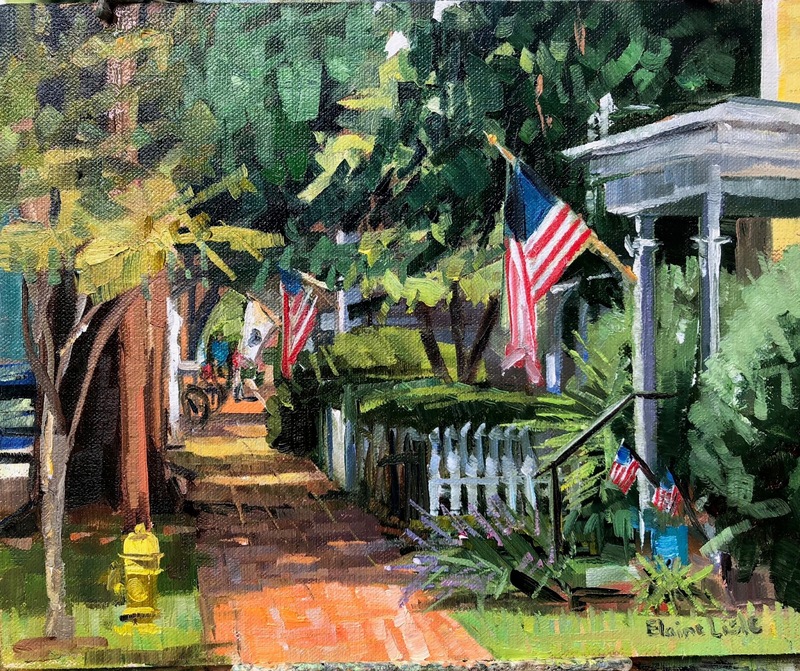 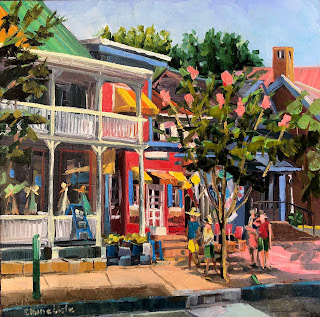 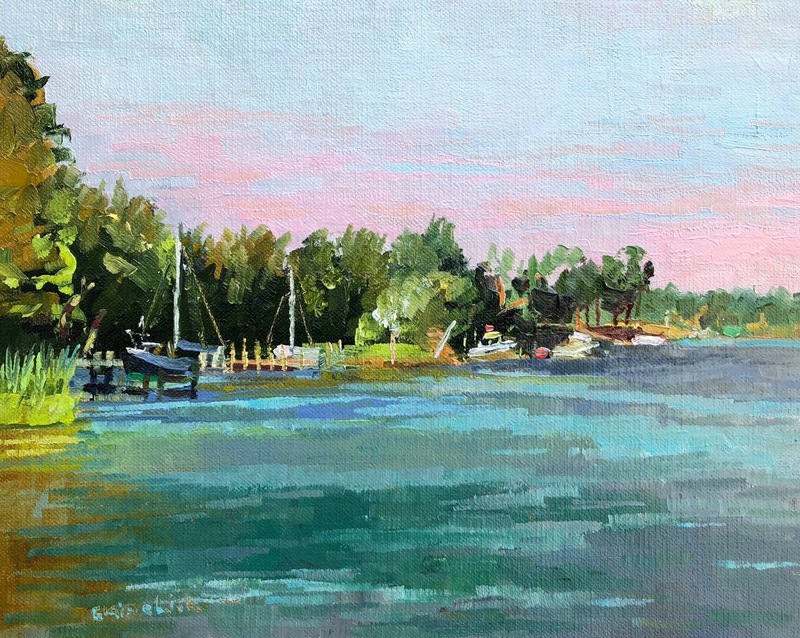 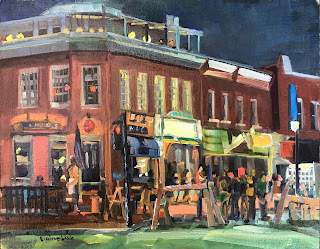 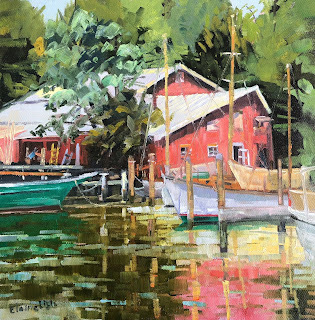 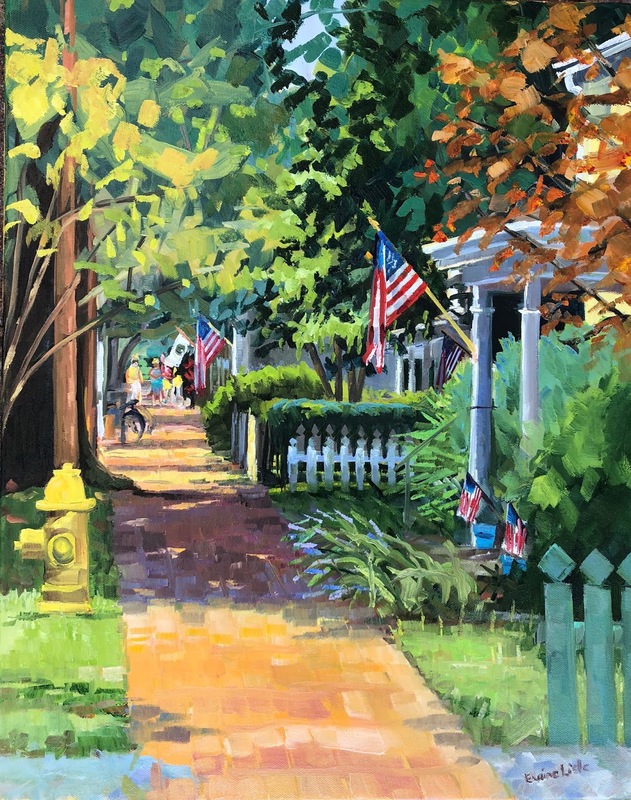 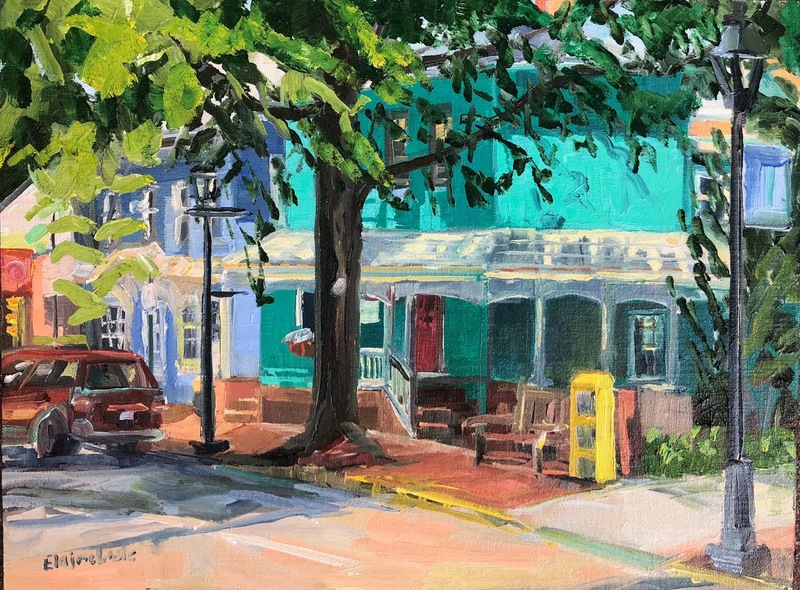 I had a fabulous time at Plein Air Easton in July. 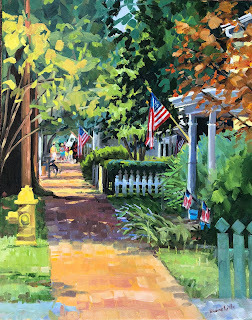 This was the 2nd time I was juried into the event and I was thrilled to get the opportunity to participate again. 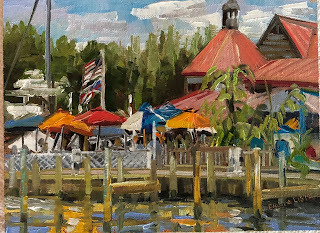 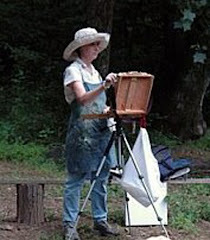 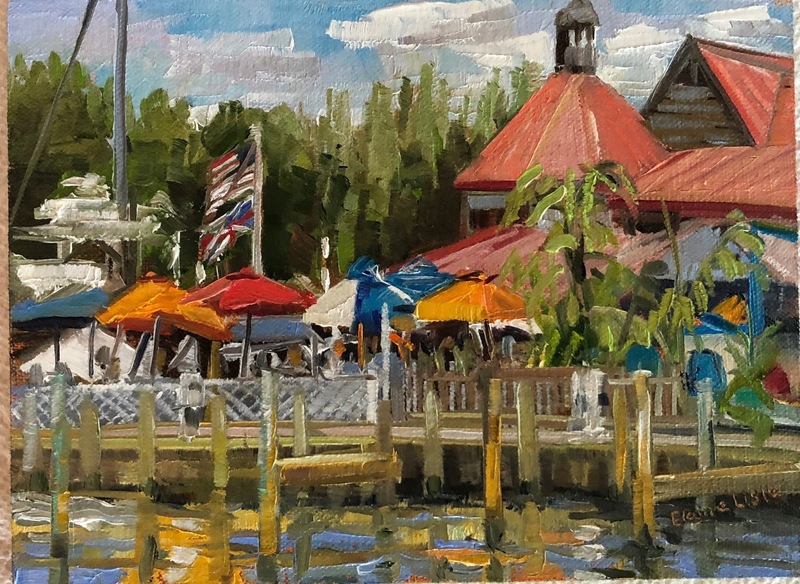 It is according to some, the largest, most prestigious plein air event there is. It is certainly one of the best run anywhere, with a very loyal following of supporters along with a great group of volunteers. 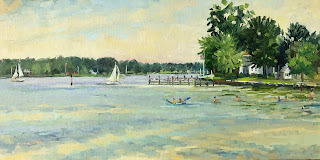 I had a very productive week and was happy to make a number of sales! 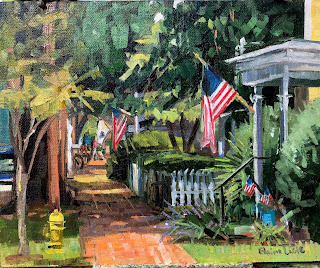 At the Opening with my 2 "competition paintings"